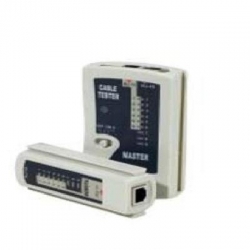 As used by the engineers at our parent company Momentum Automation, LAN Cable testers for RJ45 network cables. wall plate or patch panel. continuity, open, short and crossconnect.